A single ticket sold at Countdown Dargaville won Saturday night's Lotto First Division draw, scoring $1 million. The winning numbers were 2, 16, 19, 25, 32 and 40. The bonus number was 36 and the Powerball was 2. Are you in New Zealand's luckiest Lotto region? The Strike numbers were 19, 2, 32 and 40. Strike Four was won by a player in Canterbury, who takes home $100,000 after buying their ticket on MyLotto. The Powerball wasn't struck and has rolled over to next Wednesday's draw, when the jackpot will be $6 million. One week ago, a Powerball player won $7.33 million after buying a ticket at Paper Plus in Te Kuiti. 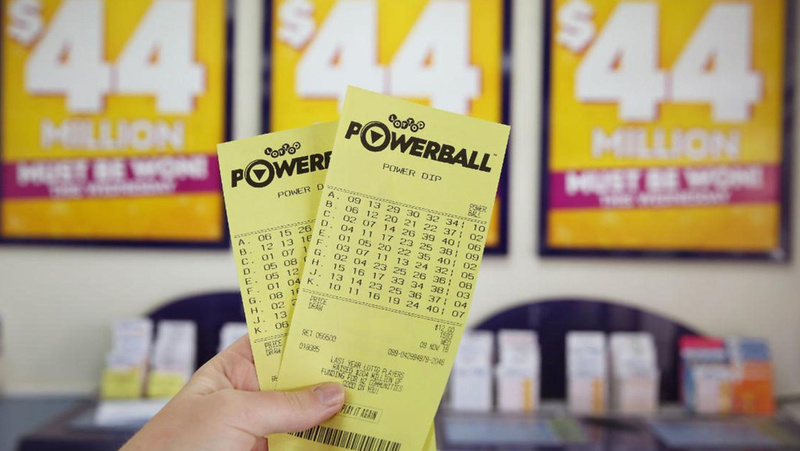 Prior to that, a $20.2 million Powerball prize was won by a Christchurch man on February 3, who revealed he would be splitting the earnings with his family.